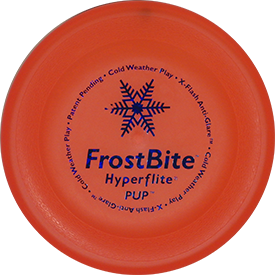 The shatter-proof FrostBite Pup disc was designed to remain soft and flexible in below-freezing temperatures. Don’t let cold weather keep you and your canine pal indoors. 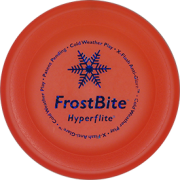 Try one today and help your dog take a bite out of old man winter. 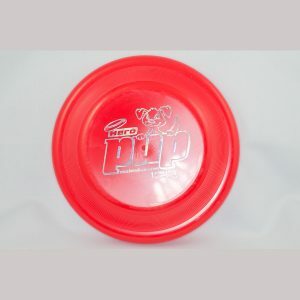 FrostBite Pup discs are not puncture-resistant. 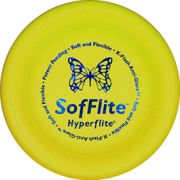 If your toothy canine quickly renders your FrostBite Pup disc unfit for flight, then you are a prime candidate for the revolutionary Hyperflite Jawz Pup disc. 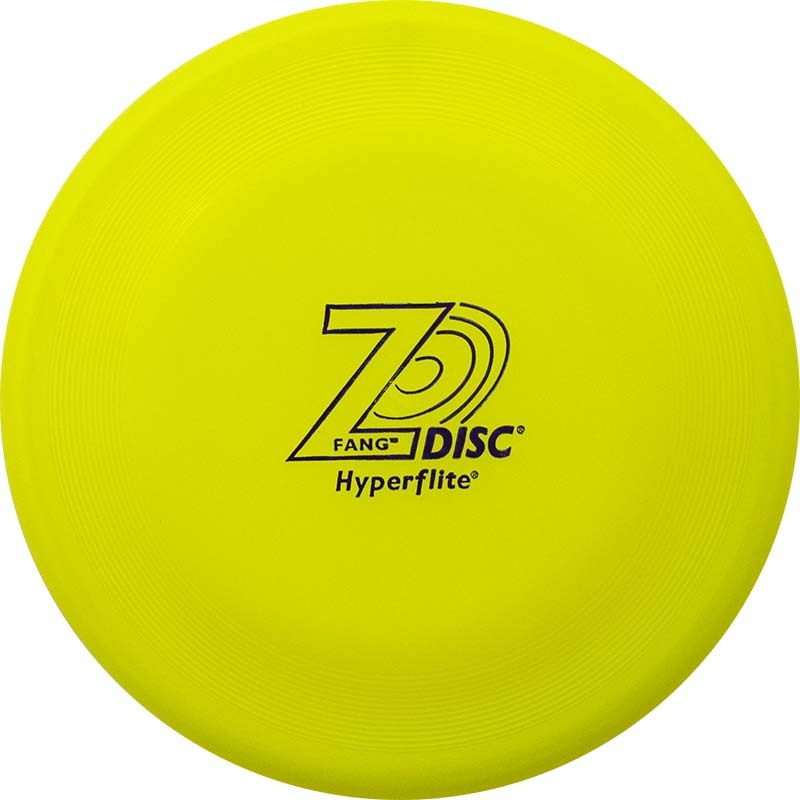 Inspect discs regularly — discard if damaged.